There was great wisdom in the teachings of our forefathers. The incomplete phrase above is complete when we add … SAVES NINE. A similar popular English phrase conveying the same message would be ‘For want of a nail the kingdom was lost’. The saying comes from a longer proverb about a battle during which the loss of anail in a horseshoe leads to the loss of a horse, which leads to the loss of the rider, which leads to the loss of the battle, which in turn leads to the loss of a whole kingdom. So when you think about your business, your home, your near and dear ones and your own lifestyle, you would be wise to remember the message that was sought to be driven home by our forefathers. We, at PROLITE AUTOGLO LIMITED essentially deal in preventives. 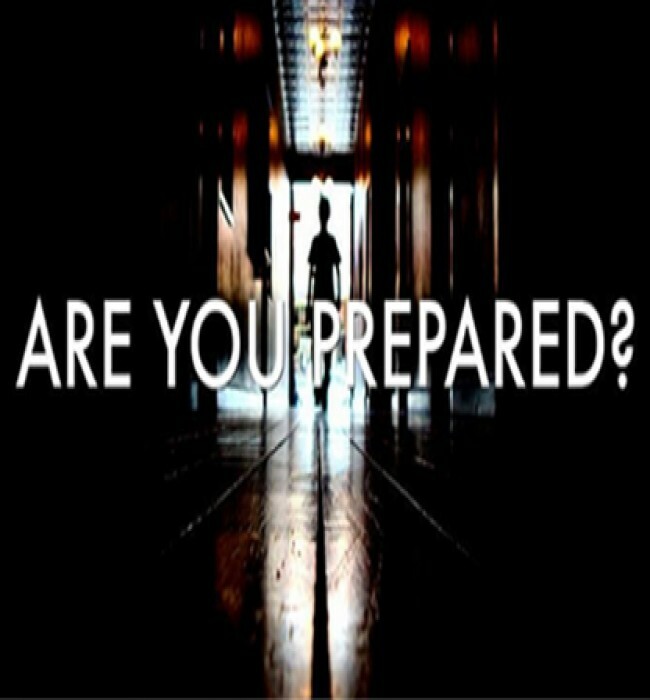 That is, we sharpen your preparedness for any unforeseen emergency by spending precious little, in comparison to the damage that may accrue if you were to fall victim to an accident or mishap at home, on the road or on your way to work. Our signages and lightings are all carefully crafted, designed and periodically updated to provide maximum protection from eventualities like blowouts, blackouts, fires, terror attacks and others which have the potential to wipe out a lifetime’s work or even life itself, in a matter of minutes or seconds. Importantly, we take care to design and manufacture products that also conform to the specifications and requirements of existing legal and safety protocols. For example, our signages are approved and adequate as per fire safety regulations. If a fire breaks out in a building with cheap paper signs or others made from other non-standard material, all includeing the builder downwards would risk jail terms for not having proper signages in place. It is ironical that we sincerely hope that most of our emergency tools never need to come to use for you. Because the situations where they provide critical help are often too terrible to even imagine. Unfortunately, it is the tendency to avoid confronting that thought that prevents us from preparing for it. Which again, is precisely why you must talk to us right now.